Iowa already has a ton to be proud of, but now we can add jobs to the list of humblebrags. 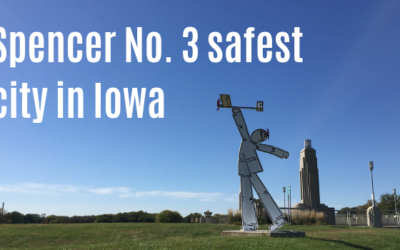 A recent report from Zippia has found that Iowa is the No. 1 state in the country for jobs. That’s right. Iowa is a jobs hotspot in the heartland. Humblebrag away! According to Zippia, Iowa fared the best among all other states when measuring for unemployment and income. People don’t talk about Iowa? Looks like they should start. 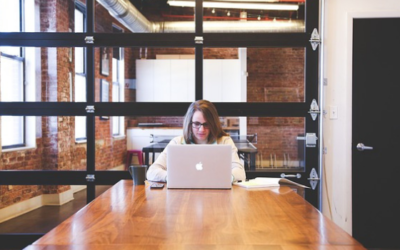 Iowa has an incredibly low unemployment rate of 2 percent and a median income of $56,570. Our state was first in the nation in home-to-income ration, a measurement of how far income gets you. 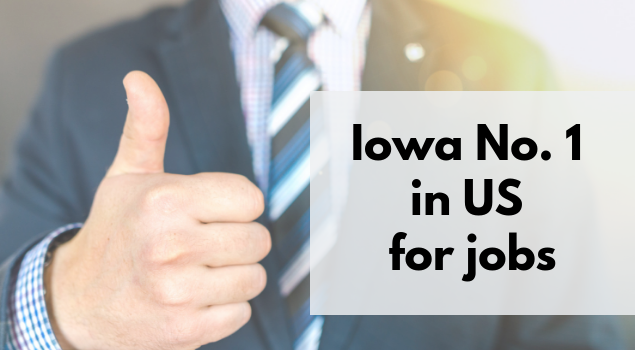 It’s time we brag a little more often about jobs in Iowa, especially the jobs in our Lakes of Northwest Iowa region. Interested in spreading the word about our region? Become a Community Champion! 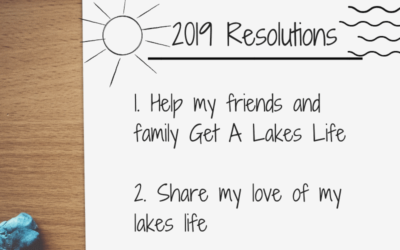 This year, make it your New Year’s resolution to help someone Get A Lakes Life.